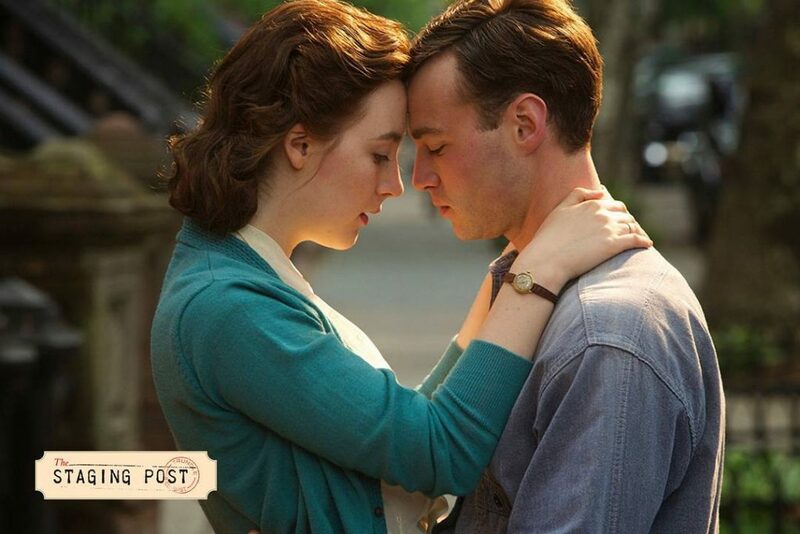 Some seats are still available for BROOKLYN screening Wednesday 23rd 10:00am. Tickets $15.00. Classified M. Running time 1h 47m. Doors open at 9:30am. The Staging Post, 29 Forbes St Trundle. Email john@stagingpost.com.au or phone/text 0408 022 571 to reserve seats.